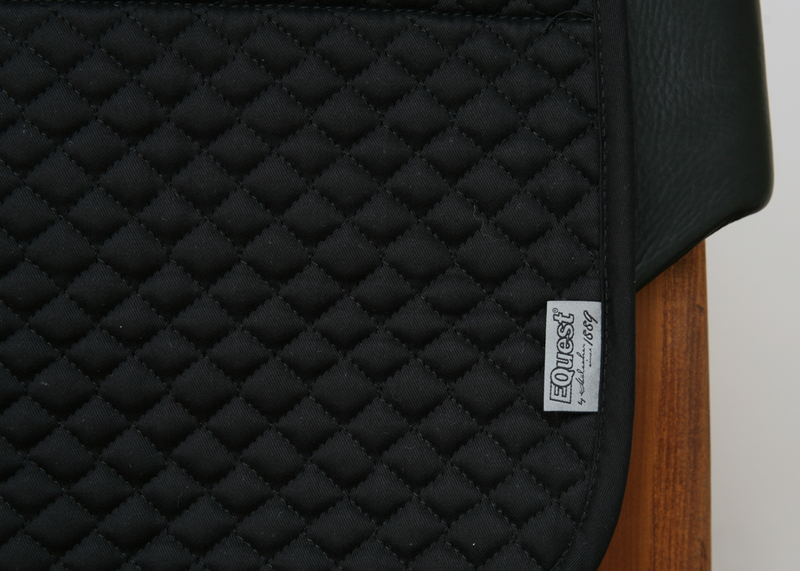 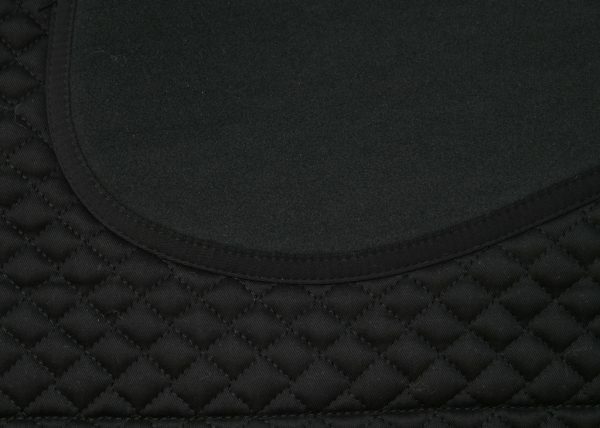 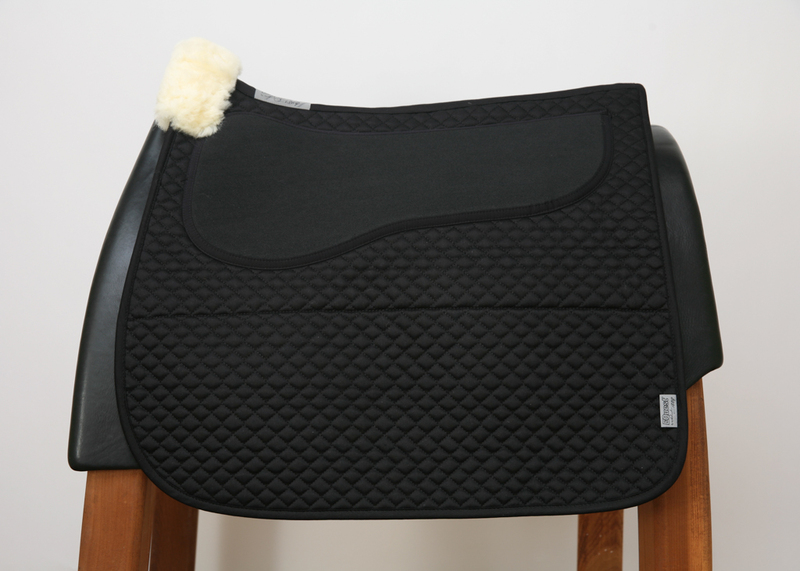 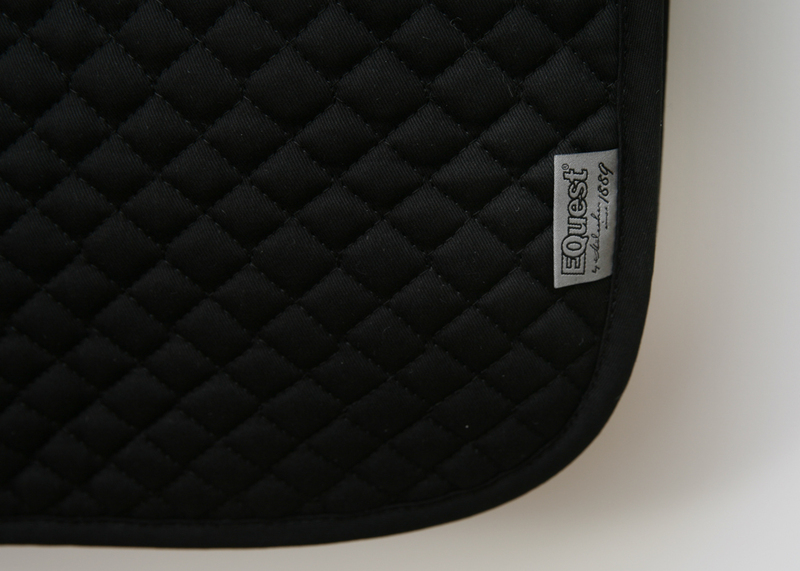 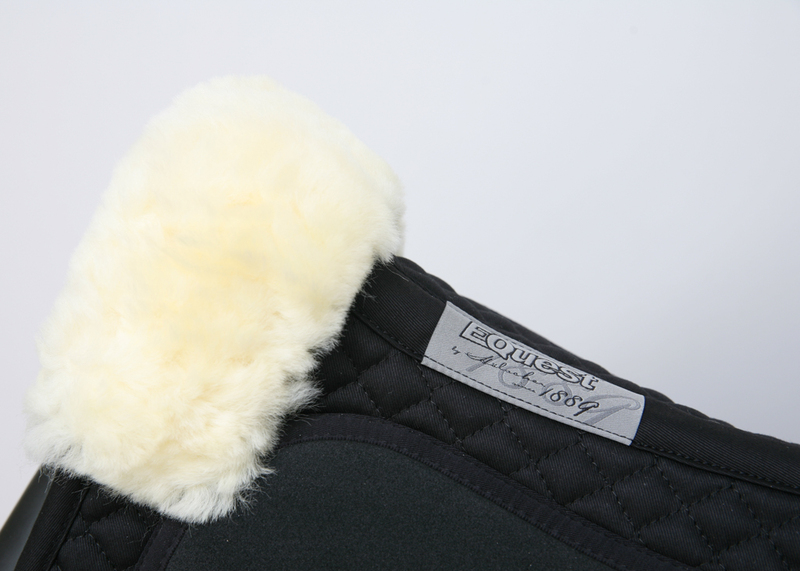 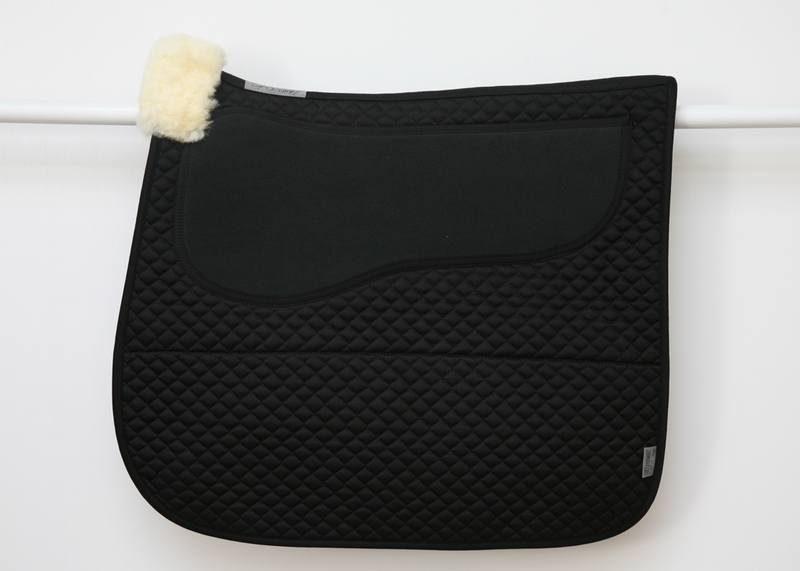 Quest logo, this best-selling Dressage Grip Pad uses the same design, materials, and manufacturer that Barnsby previously used. Neoprene outer layer acts as a shock absorber to dissipate saddle pressure. 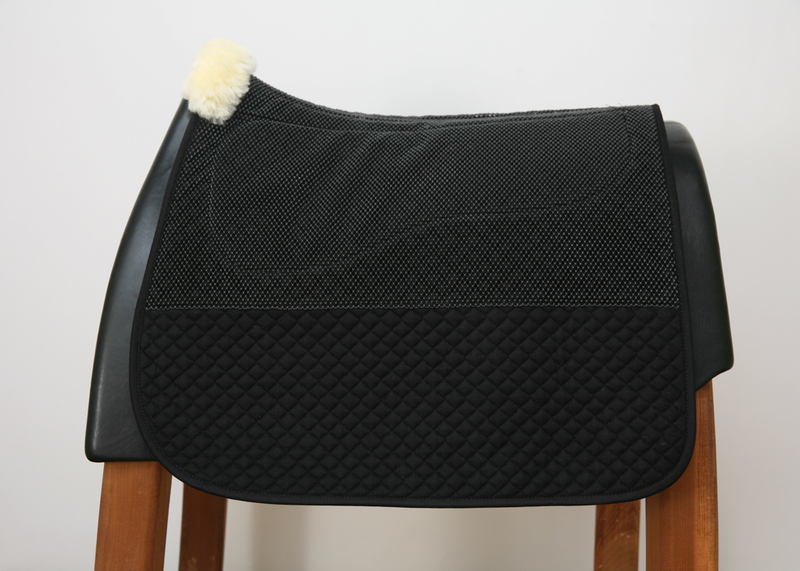 Under Pliance pressure testing, the Grip Pad decreased saddle pressure up to 20%. 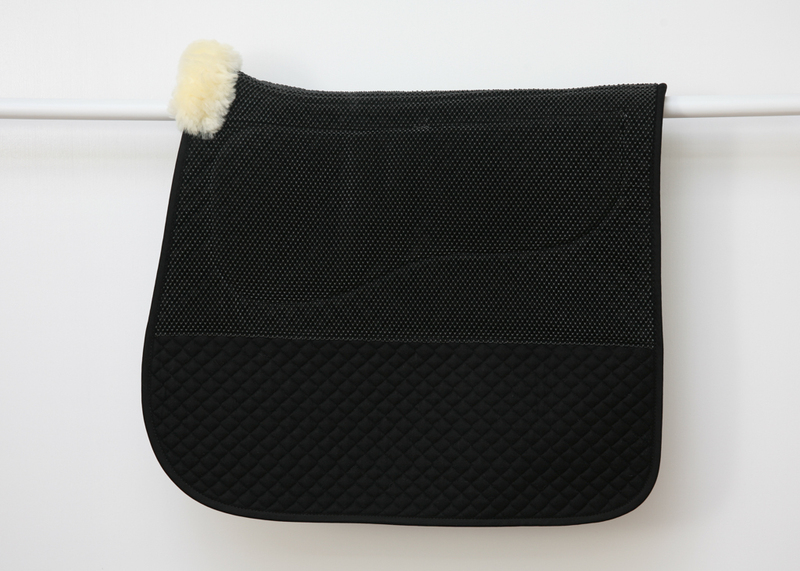 Care: Hand or machine wash and air dry.